In the U.S. today is Memorial Day - a holiday observed on the last Monday of May, honors men and women who died while serving in the U.S. military. Thank you to all the families that have lost a member while they were serving our wonderful country. This weekend also usually marks the beginning of Summer activities. For others it is just a day off from work to recuperate! If you get to spend any time crafting here is some inspiration from our Design Team. 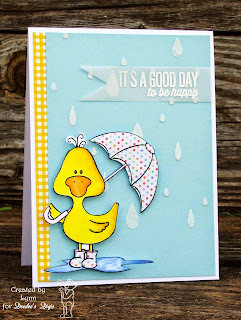 Is this not the cutest rainy day card EVER!! Love how the sentiment is on vellum. 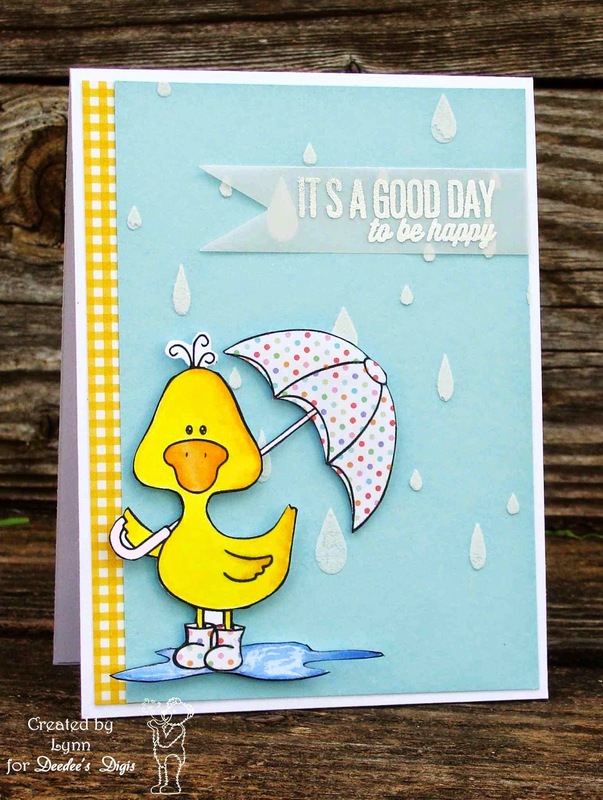 The rain drops are amazing and the touch of gingham is just perfect! 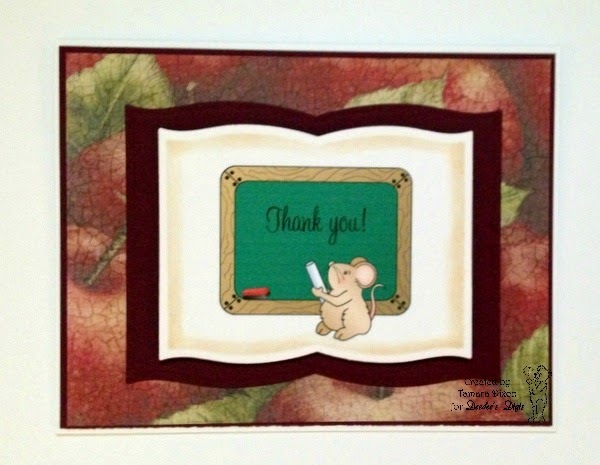 So it is the end of the school year and you need a quick cute thank you card for a teacher. Here is the perfect one! Love how the mats look like a book. Clever!! She makes masculine cards look so easy! 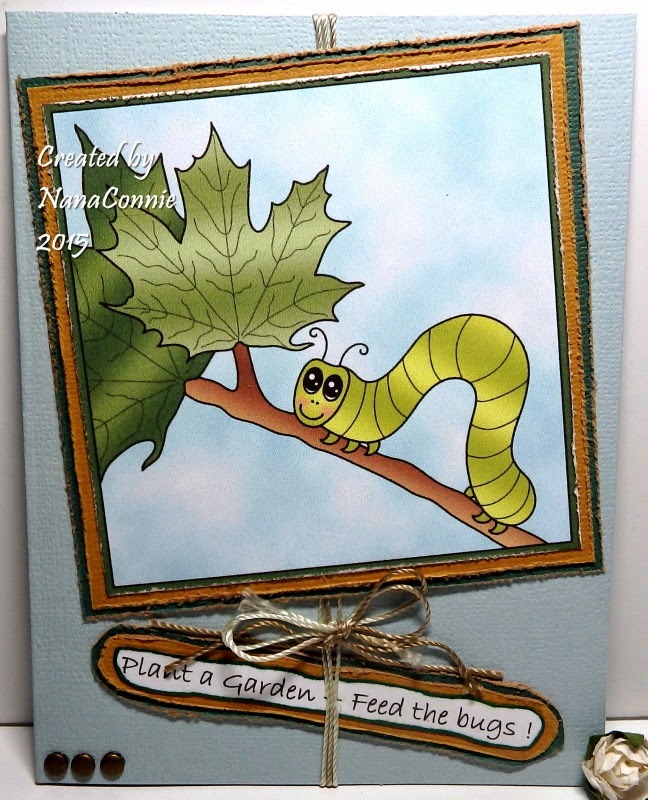 Love the rough edges to show what bugs do to gardens! 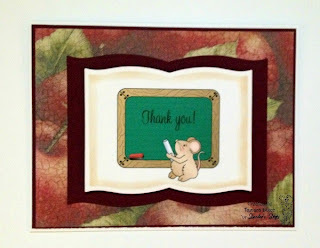 I have decided I NEED the die cut that does that stitched border. Even if I was sick this card would make me smile! 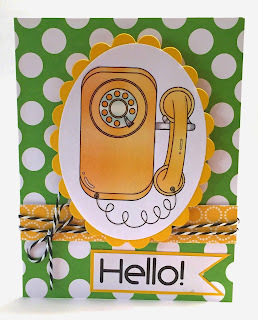 Love love me some polka dots and green is my favorite color...I'm in heaven!! 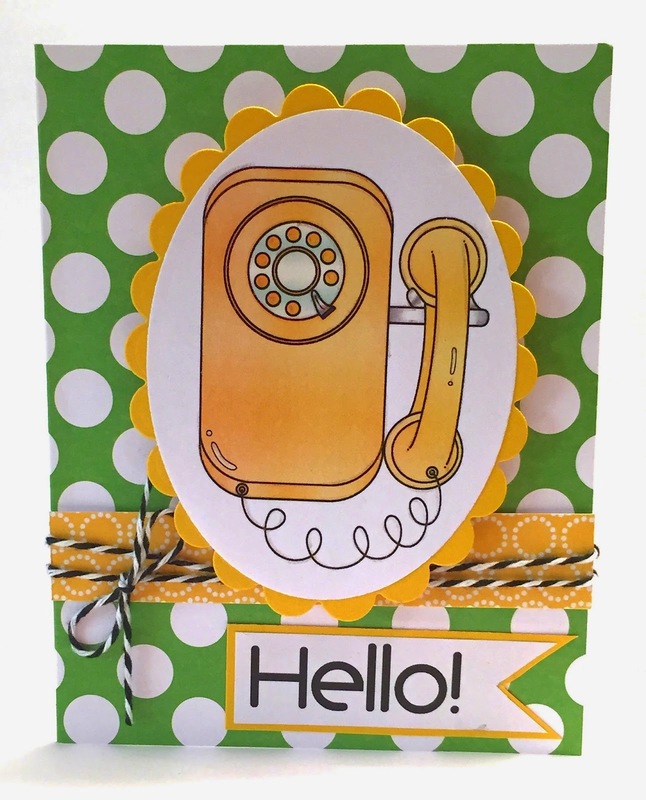 I think I'm going to case this "hello" ideal to send to my friend for this months card! 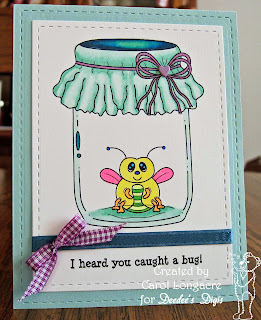 I love cards that can be for different occasions...this could be for a friend or a love card. The mix of papers are perfect together. Well, I'm off to create...somehow my to-do list has grown. Hope you find some crafty time. 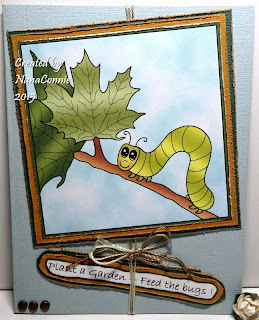 Some fantastic inspiration here and I hope to find a minute today to make a card. I'm trying hard. I have a ton of ideas after seeing these wonderful cards.Happy Memorial Day everyone.